Since the white Nexus 4 finally went live moments ago, we thought the only good way to celebrate the occasion would be by giving one away to an amazing member of the Droid Life community. So, let’s do this. This is a single day contest that ends the same day, meaning we’ll have a winner by this afternoon. Who wants an 8GB white Nexus 4? Update: We have our winner! Congrats to Josh E! 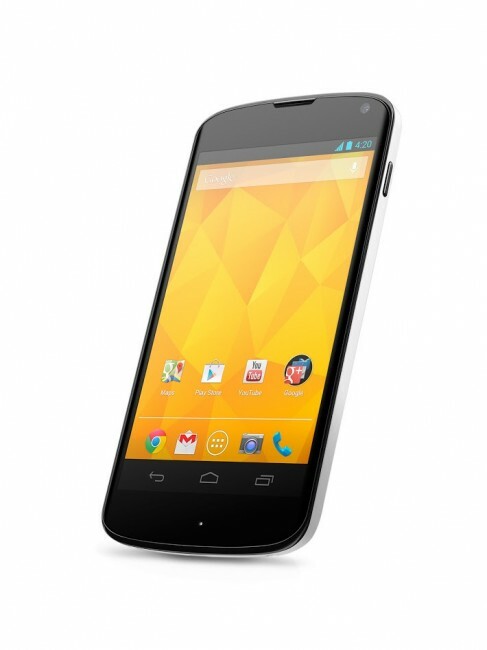 Prize: 1 (one) white Nexus 4 8GB. Winner: A winner will be chosen this afternoon at 3PM Pacific.